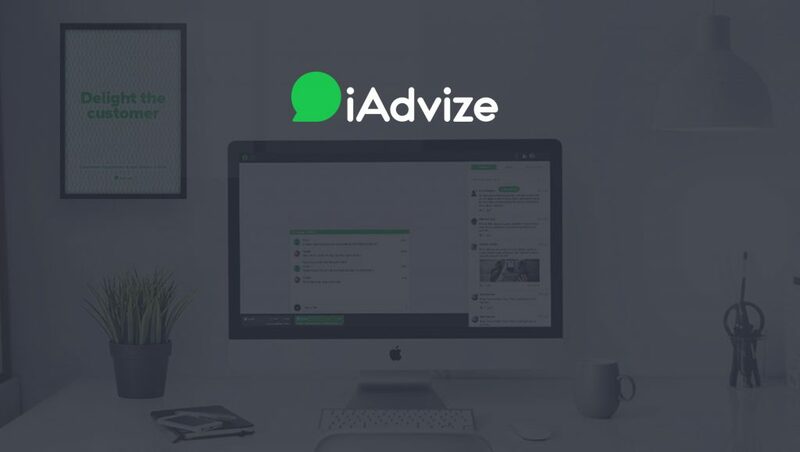 iAdvize, the European leader in conversational marketing, announced €32 million euros of series C funding with participation from Idinvest Partners, Bpifrance via Large Venture, the fund dedicated to innovating and hyper-growth companies, and Quadrille Capital. Reinforce its European leader status by investing in its teams based in London, Düsseldorf, Madrid and Nantes with the number of staff set to multiply by 4 in the London office by 2020. By putting authenticity back at the centre of online commerce, iAdvize generates a turnover of more than €1billion euros each year for 600 companies. “Today, iAdvize is the European leader in conversational marketing. Our €14 million series B funding has helped us open our European offices and launch a major new offering, ibbü, the on-demand pool of experts. This follows two previous rounds of funding, including €14 million in 2015, which allowed iAdvize to quickly open several European offices in London, Düsseldorf and Madrid. The opening up of a North American office in Boston in October 2017 will enable the company to export its offering to the US market, where it is the first marketing technology platform to offer a full-stack management of customer interactions, from technology to human resources including ibbü, the unique on-demand pool of experts for customer support. The new funding will also enable iAdvize to grow its team to support its international expansion and develop its unique technology offerings. The business, which currently employs over 190 people, plans to recruit an additional 250 developers and sales representatives, half of which will be based in either the Boston or the European offices, including London. As part of this recruitment drive, iAdvize also announces the appointment of Pierre Soria as Chief Revenue Officer. He joins the company having spent seven years at Oracle in senior sales and management roles. Prior to this he was VP France for Salesforce.com and VP Southern Europe for SuccessFactors. Expanding the team will drive further technological developments, as well as grow the ibbü service, a unique on-demand pool of experts paid to advise customers and prospects online. 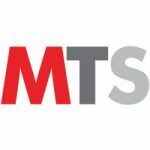 Achieving 90% customer satisfaction rate and multiplying conversion rates by 10, in less than a year, the concept has already convinced more than 50 businesses in Europe including large companies such as Sardegna.com, Cdiscount, Point.P, ManoMano, EDF, Mister Auto,Voyages-sncf.com and IKKS.